You might not be aware of it, but you probably know someone who has congenital heart disease, which affects 40,000 newborns, or one in every 100 children, in the U.S. each year. This has prompted Dr. Nancy Pike, assistant professor at UCLA and current chair of the American Heart Association Subcommittee on Pediatric Cardiovascular Nursing, to create and conduct a research study on adolescents with congenital heart disease. Congenital heart disease (CHD) is a disease in which there is a problem, or defect, with the structure of the heart. 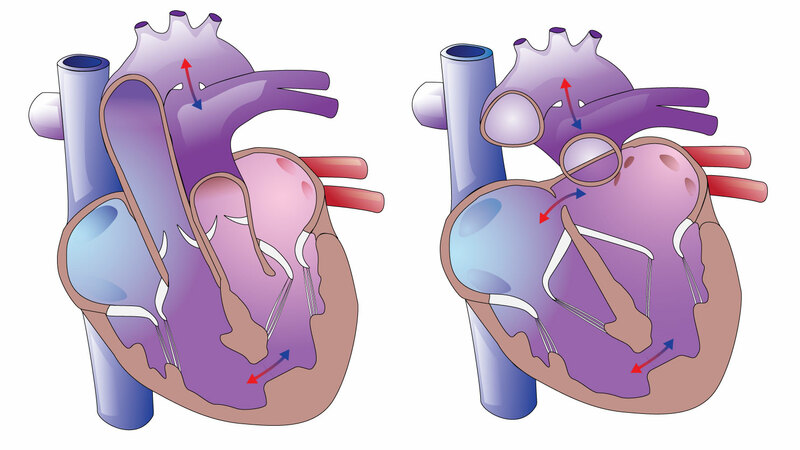 Heart defects range from the fairly mild, such as a small hole in the cardiac muscle, to extremely severe, such as the heart missing the main artery that connects to the lungs. Yet many are not aware of CHD, and research still remains glaringly underfunded relative to the number of people who suffer from it. Most are unaware of the prevalence of CHD because a heart defect cannot be seen. Even though it does not affect a person’s physical appearance, it is still a serious and life-changing disease. About 50% of the children born with CHD will need at least one invasive surgery in their lifetime; surgery often begins merely a few months after birth. Researchers believe that having several intrusive surgeries can affect development. Long-term effects of being under the scalpel are still unidentified because, until recently, the lifespan for a person with CHD was relatively low. But, with medical advances, more and more affected newborns are living well into adulthood. Dr. Pike’s study assesses the cognitive skills, memory and self-care of children and teens who have a heart defect and have had at least one correctional surgery. Dr. Pike herself was actually born with a congenital disease, Poland’s Syndrome, in which one side of a person’s chest muscles is missing. As a result of this and the work she did in Children’s Hospital Los Angeles prior to taking an academic teaching position at UCLA, Dr. Pike connected to children with CHD, which led to the creation of the study. The study has found that a little over half of the adolescents with CHD have recognizable memory deficits. Despite the surgeries and deficits, many kids with CHD actually have a relatively positive outlook on life because they do not dwell on what they cannot do, but celebrate what they can. “Many of the children and teenagers don’t know what life would be like without a heart defect because they were born with it, so many of them actually would rate their quality of life as satisfactory,” Dr. Pike said. For each adolescent with CHD who is tested, Dr. Pike must also test another healthy child or teen of the same age and ethnicity. Many students at FSHA would qualify and Dr. Pike encourages Tologs to participate in this extremely useful and relevant study. Not only is it a great pain-free way to give back to the community, each student will receive free parking at UCLA, a $30 Target gift card and $200 in cash at the end of the test. —Carra Liwanag. Illustrations courtesy of medmovie.com.